Fanderson is saddened to hear of the death of actor Windsor Davies. 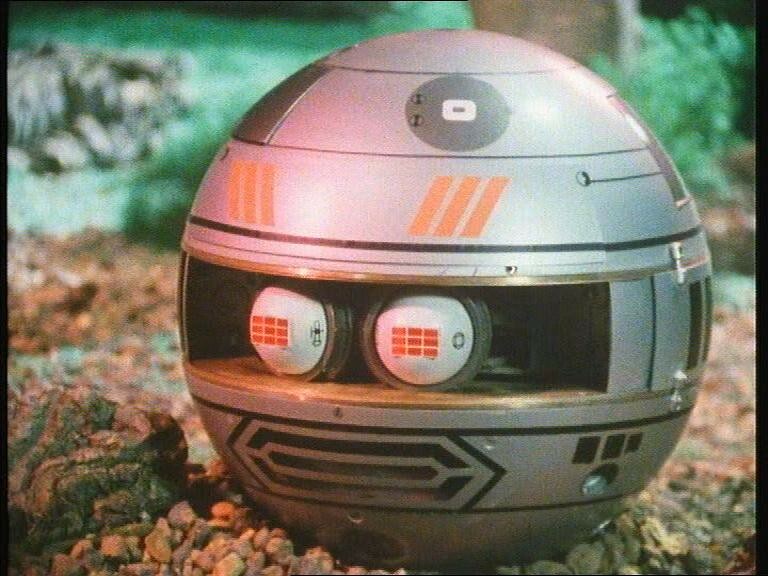 Famous for his role as Battery Sergeant Major Williams in the sitcom It Ain’t Half Hot Mum, Davies is best known among Anderson fans for voicing another sergeant major – this time robotic and disembodied: Zero, in Terrahawks. His family announced that he passed away on Thursday. He will be sadly missed. Fans can expect to read a full obituary in the next issue of FAB magazine. This entry was posted in Uncategorized and tagged Terrahawks. Windsor Davies by admin. Bookmark the permalink.